Whatever the weather this spring, turn to this short-sleeved staple for maximum comfort. 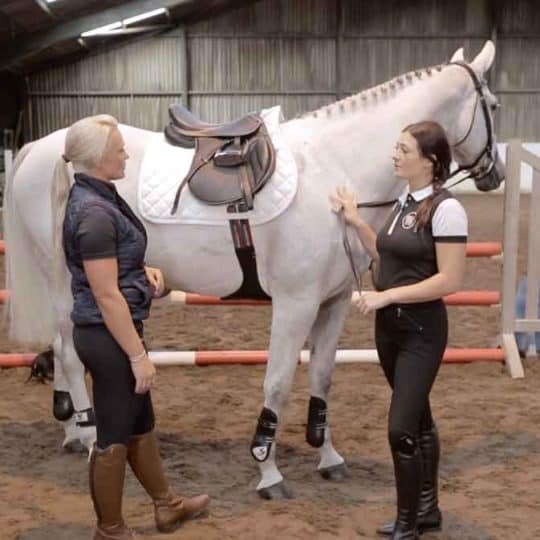 Featuring technical fabric that provides moisture control all day while the ¼ zip placket ensures you’re looking stylish both on the yard and in the saddle. 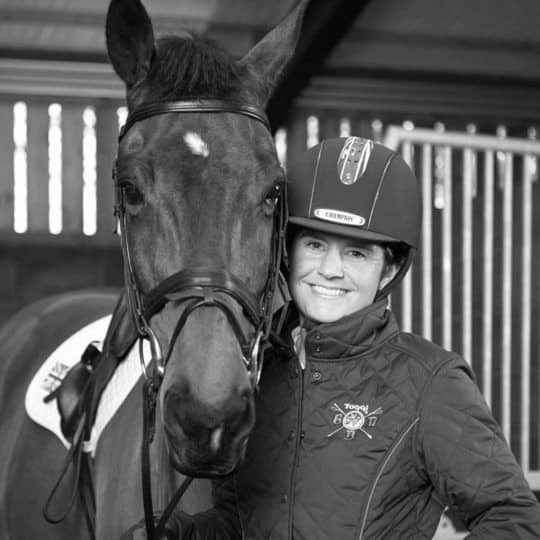 Perfect as an additional layer in cool weather, this softshell gilet is both water repellent and windproof so no matter what the spring weather throws at you, you’ll be comfortable in the saddle. It features moisture wicking material and two handy zip pockets to keep your belongings safe. Stay comfortable in or out of the saddle this spring with these pull-on riding tights. Made of technical, four-way stretch material, they offer a flattering fit and excellent shape retention. Other features include two thigh pockets – large enough for your smart phone. 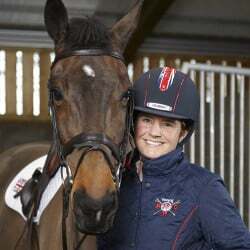 Featuring comfort dry technology fabric with moisture control for all day comfort, it has mesh underarm panels for extra ventilation and a ¼ zip through placket with a stand up collar. Designed with both style and comfort in mind, these leather jodhpur boots are ideal when you’re planning to maximise your hours in the saddle. Made from soft leather, they also feature a front zip, leather pull-on tab and an elasticated panel. If you’re looking for tights that’ll keep up with you all day long, then look no further. 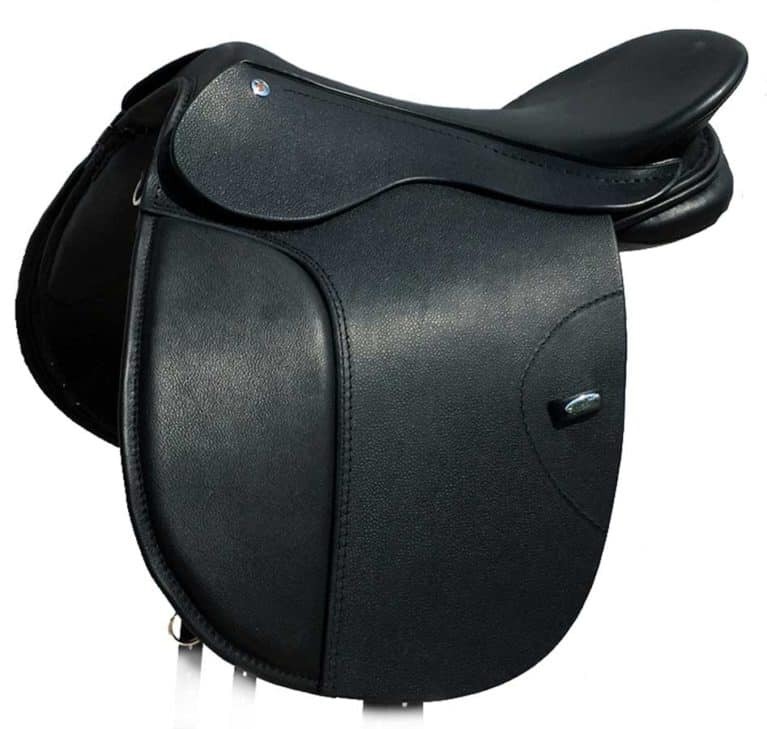 The fabric has four-way stretch for freedom of movement and the silicon print design provides grip and stability while you’re in the saddle. A 5-in-1 formula that cleans, conditions and detangles. No water required, simply spray on and rub off to remove stains, leaving the coat silky soft. 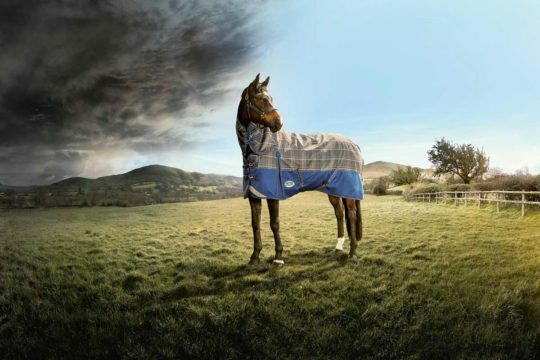 Prepare your horse for whatever summer brings with this perfect turnout-fly rug hybrid. 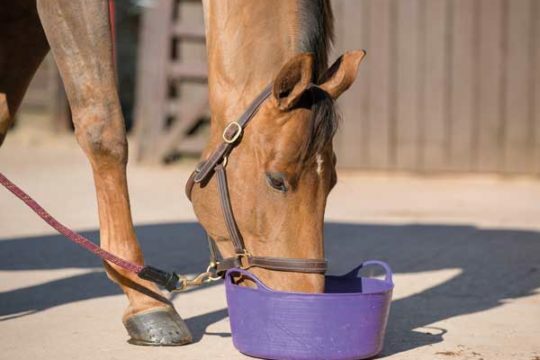 Featuring a fly rug base of inter-locking mesh and a waterproof turnout strip over the back, it’s perfect for the unpredictable British summer. 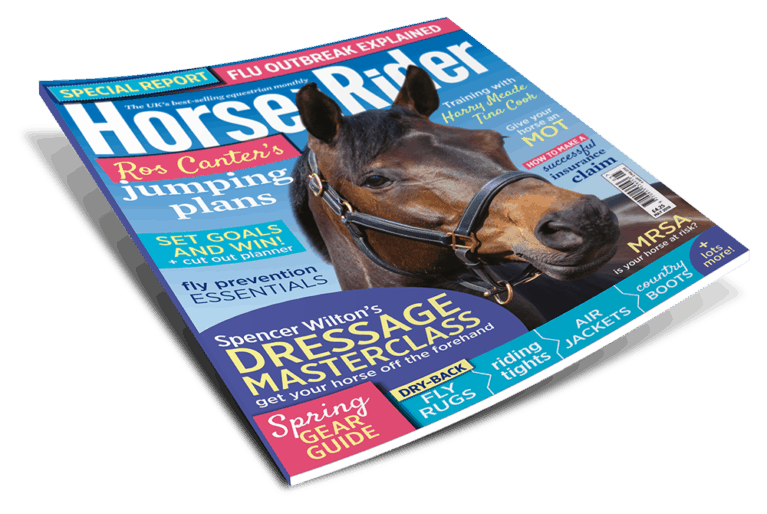 Spring is in the air and, unfortunately, so is pollen and a range of other allergens likely to irritate your horse’s delicate respiratory system. 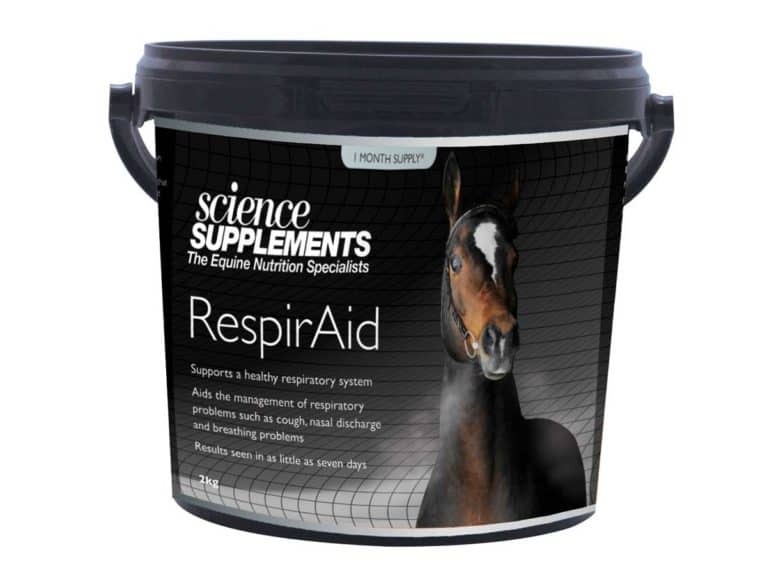 Bursting with antioxidants, vitamins and minerals including vitamin E, copper, and zinc, RespirAid will help keep your horse feeling his best. 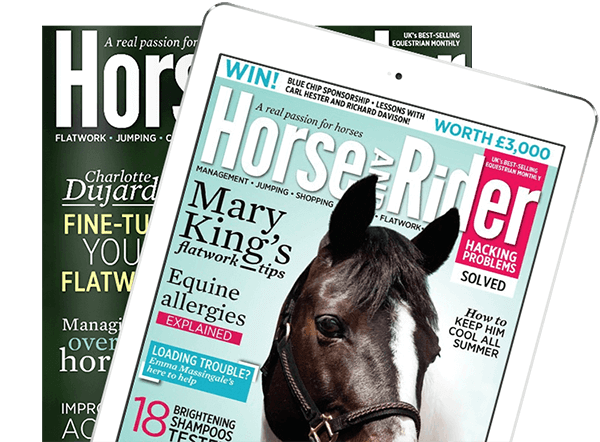 Designed with short-backed, large-shouldered horses in mind, if you’ve ever faced a saddle-fitting dilemma, here’s your solution. 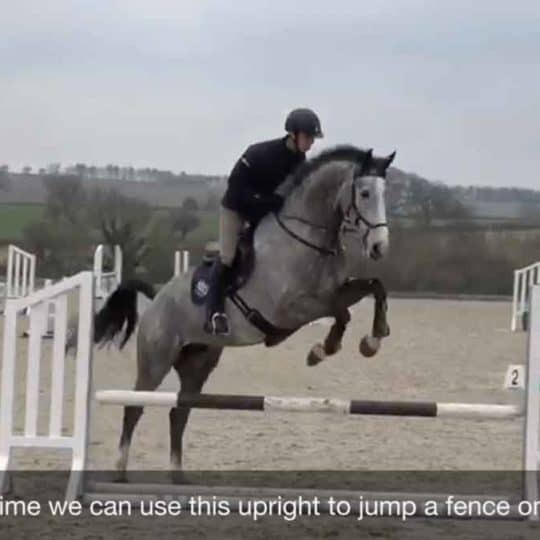 This flexible, multi-discipline saddle will adapt to your horse’s shape so he stays comfortable year-round. Combining cleaning with antibacterial properties, these brushes are a must-have for your grooming kit. 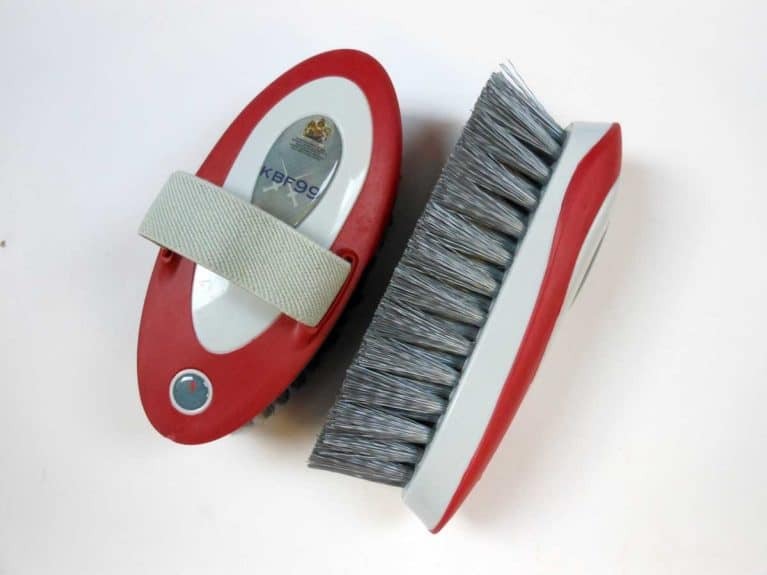 These revolutionary brushes are proven to effectively kill 99.99% of bacteria and fungus and are effective against mud fever, rain scald, scurf and thrush. 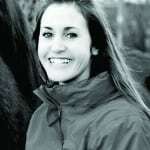 If a job’s worth doing, it’s worth doing well, so when it comes to cleaning your stable, put your trust in Fieldguard’s 30 years of experience. 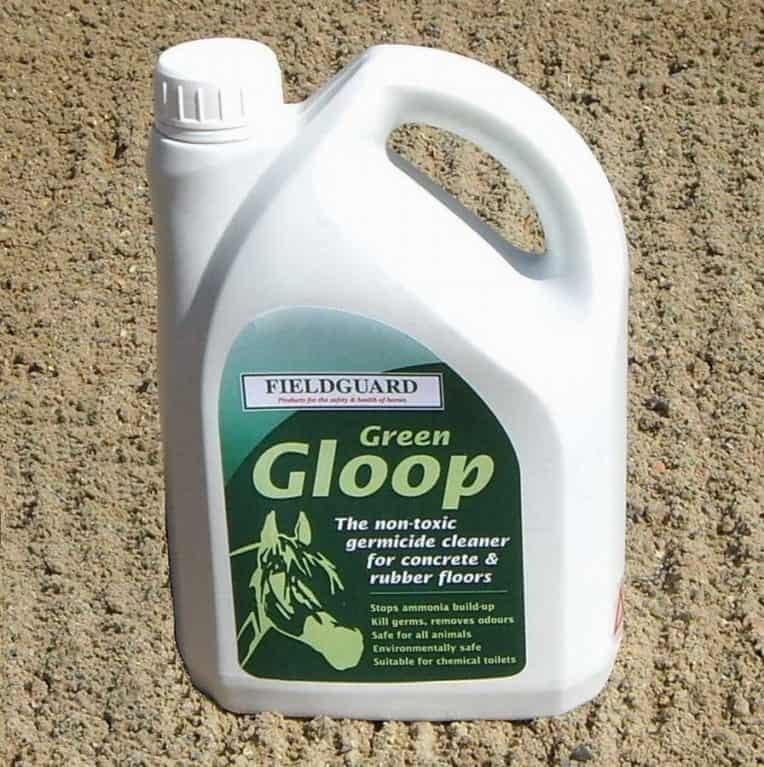 Green Gloop exceeds veterinary standards for surface disinfectants and is perfect for cleaning rubber mats, stables and kennels. 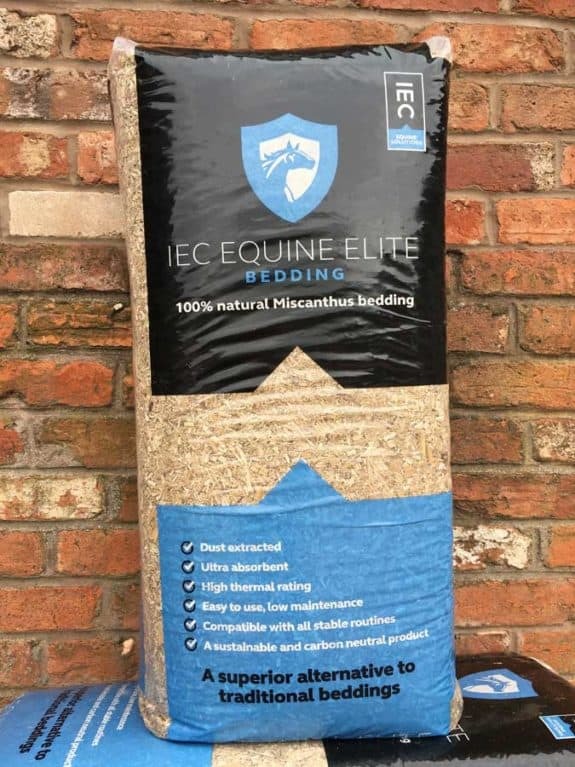 A completely natural miscanthus bedding, which is a sustainable alternative to wood shavings and other forms of bedding. 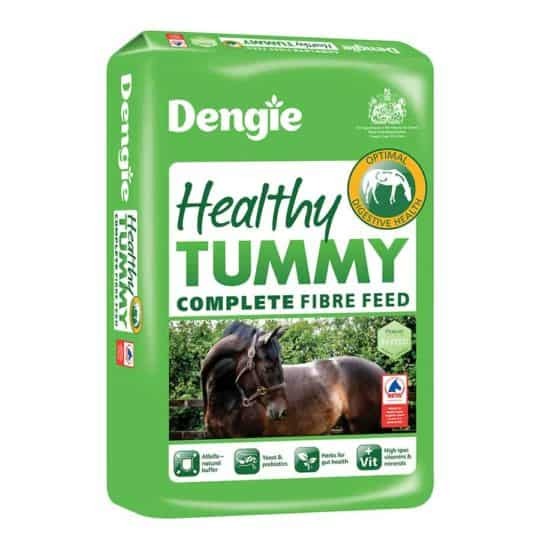 It’s dust-extracted, ultra-absorbent and low maintenance. 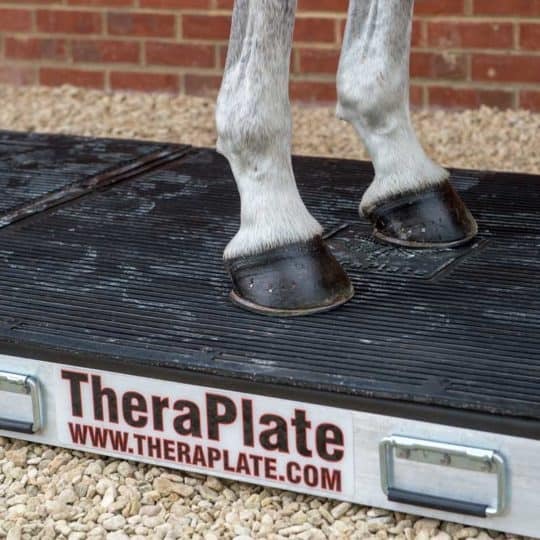 It’s been created with the welfare of your horse in mind, but is also environmentally friendly and a carbon neutral product. 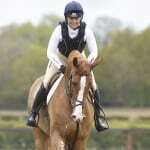 Want to give your paddock some TLC but can’t move your horses to another field? 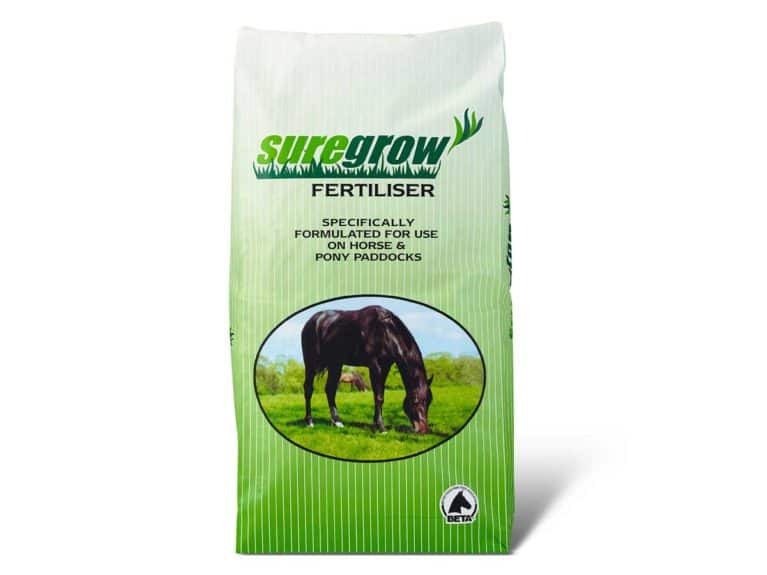 This fertiliser has been developed so there’s no need to move them during the process. Containing key nutrients including nitrogen, phosphorous and sulphur, they’re released slowly to avoid a sudden growth of lush grass.